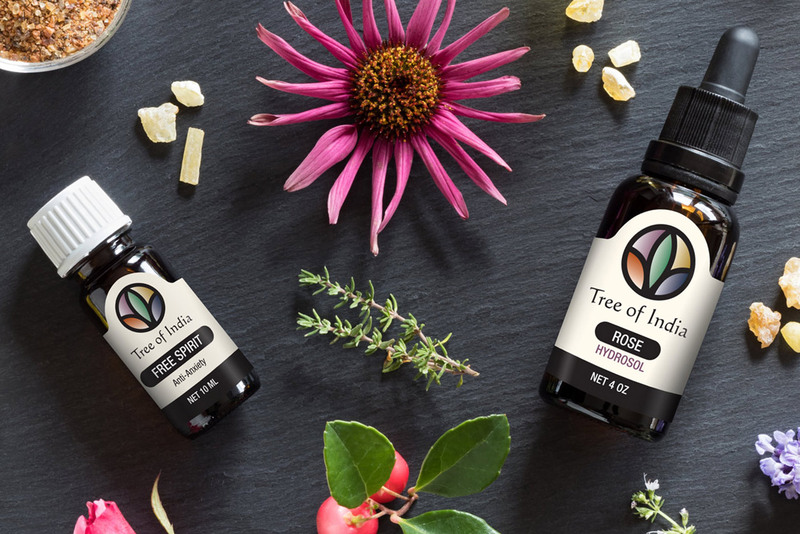 With a mission to satisfy and delight their customers through therapeutic essential oils and unique proprietary blends at fair prices, Tree of India approached KARMA to help design new essential oil labels. 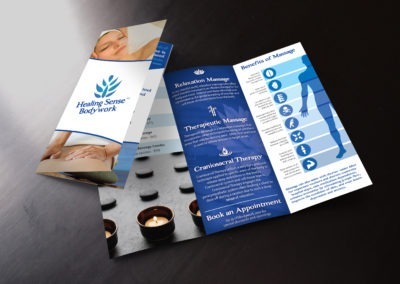 We were more than happy to provide an impressive packaging design which would stand strong next to competitors on the shelf and connect with their users to further their mission. 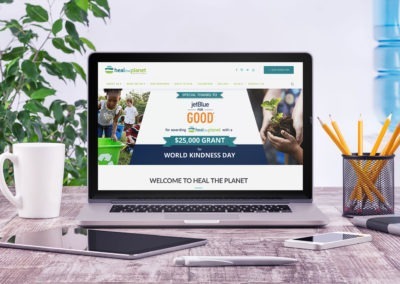 Essential oil bottles are notoriously small, and a good amount of information had to be present on each label, including their logo, scent, descriptive terms, size, ingredients, warnings, directions, website, and bottling location. With so many scents and variations offered, we also needed to make the essential oil labels easy to tell apart from one another. 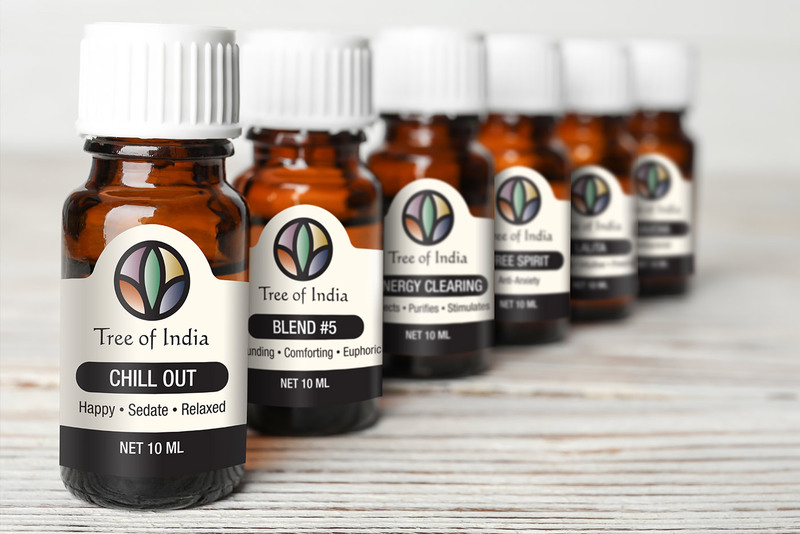 KARMA created a die-line for the essential oil labels which highlights the Tree of India logo and sets them apart on the shelf. The scent name was also encapsulated to make it easy for customers to find the specific scent they are looking for. 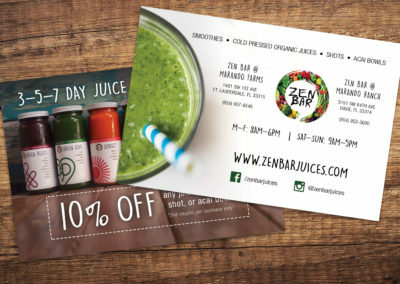 The final design aligned with the look and feel of the brand and helped to further their mission.